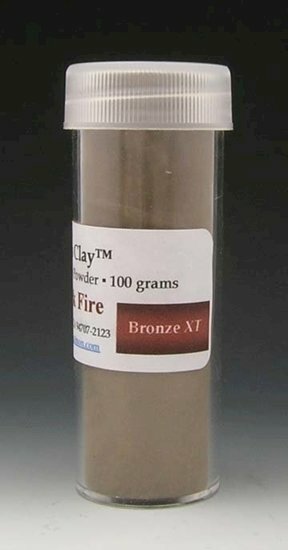 Quick-fire Bronze XT is a high-fire version of Quick-fire Bronze. Quick-fire Bronze XTis a high-fire version of Quick-fire Bronze. 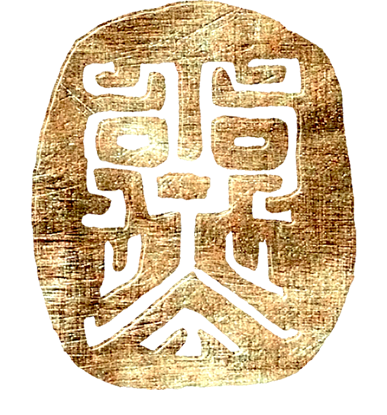 It can be fired at a much higher temperature than Quick-fire Bronze, which allows it be fired together with copper and steel in the same piece in one firing only. The color of the powder may vary. Hadar's Clay™ is metal clay in the form of powder. The powder is already mixed with a binder and all you have to do is add water. 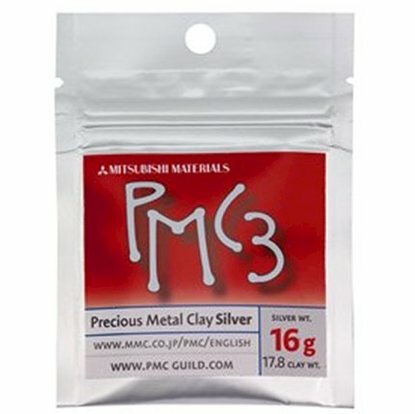 The advantages over pre-mixed clay are that you won't have to worry about shelf life, and that you can easily bring the clay to the desired consistency. Since it contains no preservatives the clay is very forgiving, soft, pliable, and sticks well to itself. It mixes quickly, with no mess. Before using Hadar's Clay™ please download the Instruction Manual. Low Shrinkage Quick-fire Steel XT shrinks only 10%. 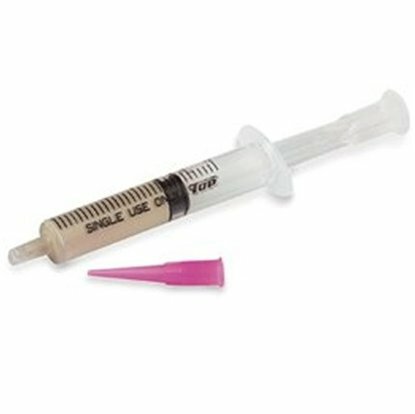 It works well on its own and in combination with other metals without distortions which may be caused by high-shrinkage.